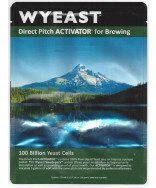 Wyeast 1084 Irish ale yeast. 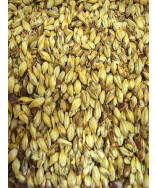 Great for brewing various styles, including: American Barleywine, Baltic Porter, Dry Stout, and Imperial IPA. Buy now! 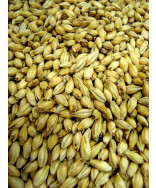 This versatile yeast ferments extremely well in dark worts. It is a good choice for most high gravity beers. 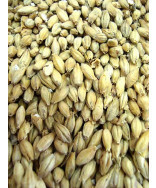 Beers fermented in the lower temperature range produce a dry, crisp profile with subtle fruitiness. Fruit and complex esters will increase when fermentation temperatures are above 64°F (18°C).  Hop Sock- Muslin- 5" x 11"
American Toasted ten gallon barrel. Dimensions are 22 inches tall and 14 inches diameter at the heads. Ships with a rubber solid bung. Heavy and well made. This barrel with last for many years. Use for your highest quality wines. Takes a #10.5 Drilled or Solid Stopper. Stand sold seperately. For more information regarding barrel care and use, visit our Archive.